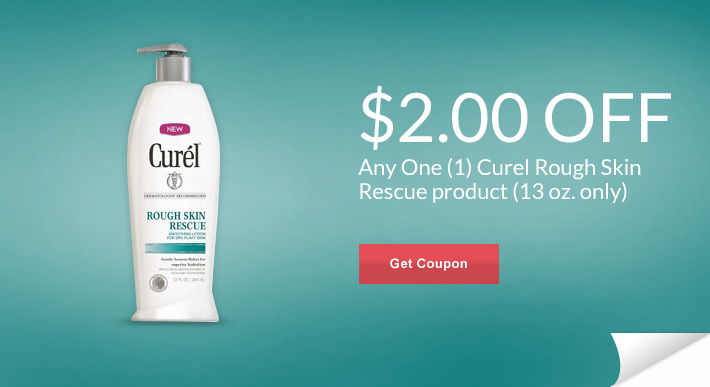 Head over here to the Rite Aid Facebook page where you can print three Rite Aid store coupons. Click the Exclusive Deals tab. These can be combined with your manufacturer coupons as well.